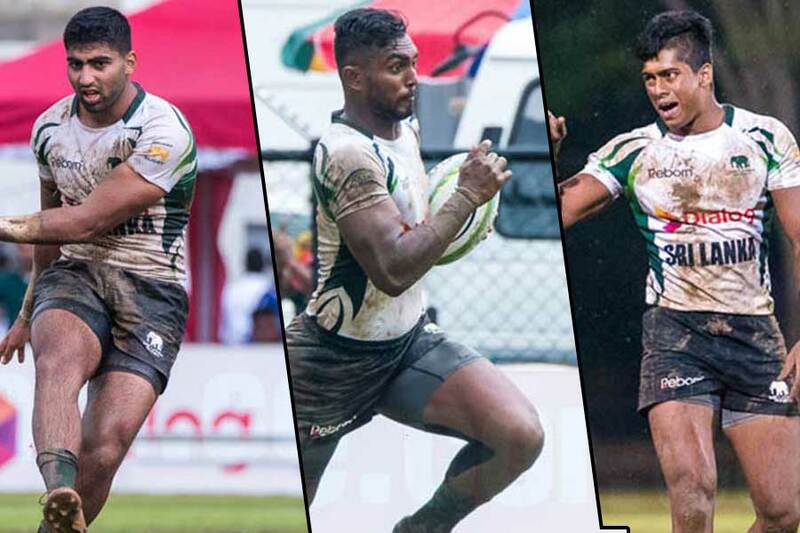 The Sri Lankan National rugby squad for the 18th Asian games has been named. It will be a team with a composition of both experience and new talent that will take flight to Jakarta, Indonesia. The Tuskers squad that is currently training in a local club facility will be led by Sudarshana Muthuthanthri at the games which will kick-off on the 18th of this month. 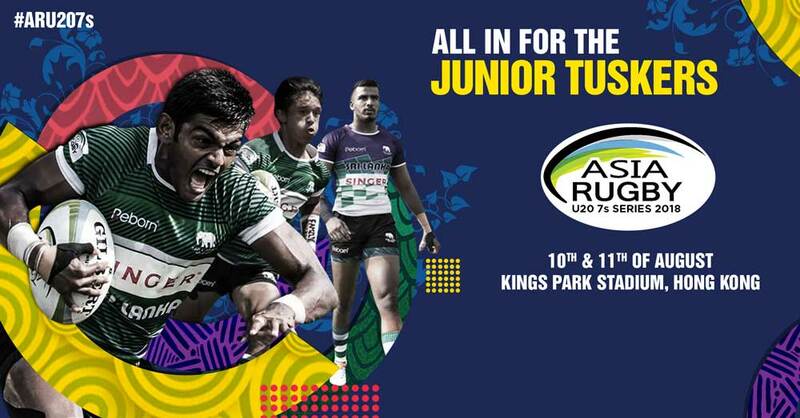 Under the leadership of Sudarshana Muthuthanthri, the Tuskers had a reasonably good run at the Commonwealth Games, going head to head with the heavyweights in the World Rugby sevens arena. Although they couldn’t get out of the group stages in the Games it was an encouraging performance from the Tuskers. The team will consist of a blend of youth and experience, with senior campaigner Gayan Weeraratne making a return to the national squad. 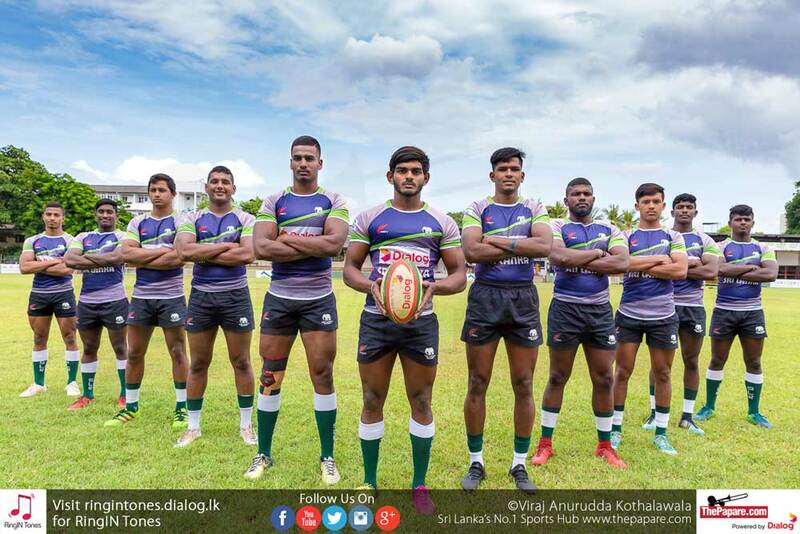 The league winning Kandy Sports Club captain will make his comeback in national sevens colors at a major tournament for the 1st time since the 2015 Asia Sevens Series. 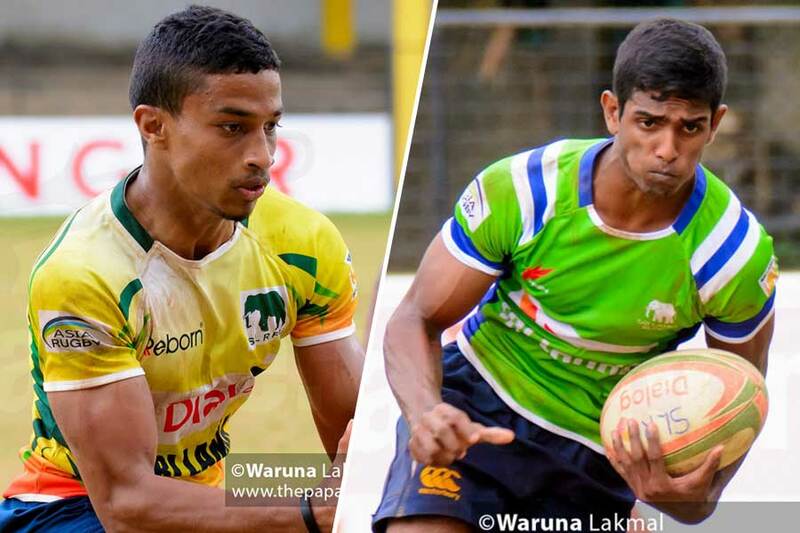 The inclusion of Rehan Silva will add flare to the forwards department while Kavindu Perera and Reeza Raffaideen will provide the much-needed pace playing as wings. The experienced Dhanushka Ranjan will act as the playmaker alongside his fellow Kandy player Weerarathne in the mid field. Among those left out of the team, are both Richard Dharmapala and Kevin Dixon, a surprising call by the selectors, as the pair have been regular members of the Sri Lanka sevens side. In 2014, when Sri Lanka made it to the Asian Games, they were grouped alongside South Korea, Chinese Taipei and Lebanon. Sri Lanka recorded comprehensive victories against Chinese Taipei and Lebanon but lost out to South Korea. Making it into the quarterfinals after a narrow 24-19 win against China, the Tuskers were drawn alongside Japan. That game ended 40-0 in favor of Japan, who later took gold. 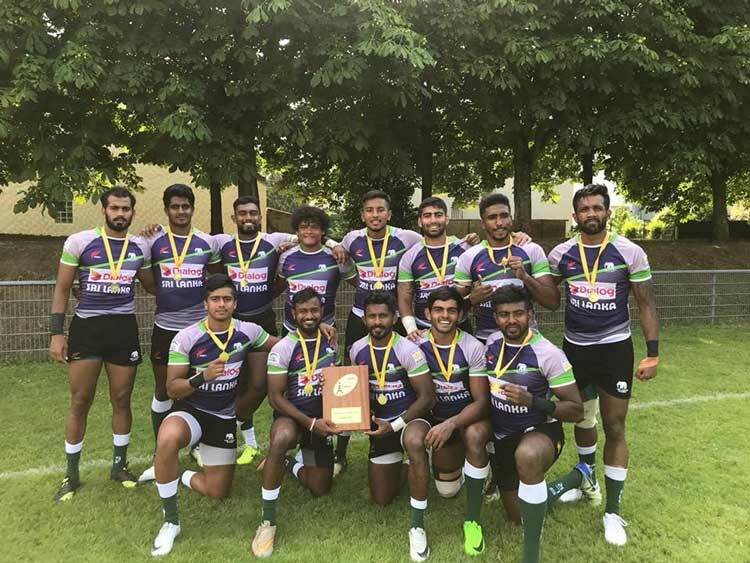 Sri Lanka had to be content with 4th place as they lost out to South Korea once again in the bronze medal clash (17-14). Korea will once again be a tough opposition to counter when the national side meets the No. 3 team in the Asian circuit in the group stage clash.